There is a need to ensure women’s voices are heard in Fiji. Non-governmental organization, Diverse Voices and Actions for Equality, commonly known as DIVA held its first women defending the commons event, which brought together women from rural and remote communities. 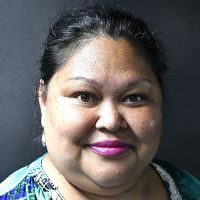 DIVA’s Political Adviser, Noelene Nabulivou says while women make up close to half of Fiji’s population, voicing their concerns both at the national and community level continues to be a challenge. 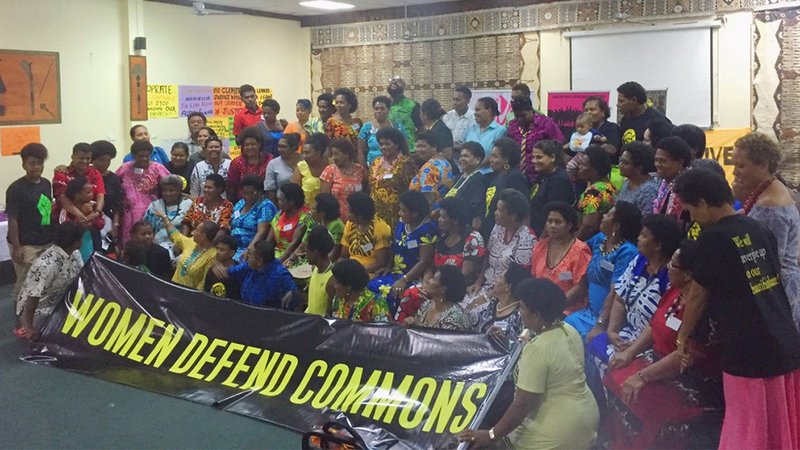 The women defending the commons event brought together close to a 100 women from around the country in Suva for a three day initiative to discuss various issues including gender inequality, climate injustice and unsustainable development.